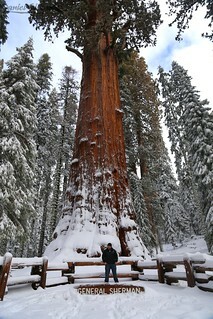 Here's the famous General Sherman Tree AKA the largest tree in the world. It's crazy to think that out of the billions of trees in the world, this one is the largest. Crazy.